The college’s administrative offices are located in Caldwell Hall in the beautiful north area of campus. 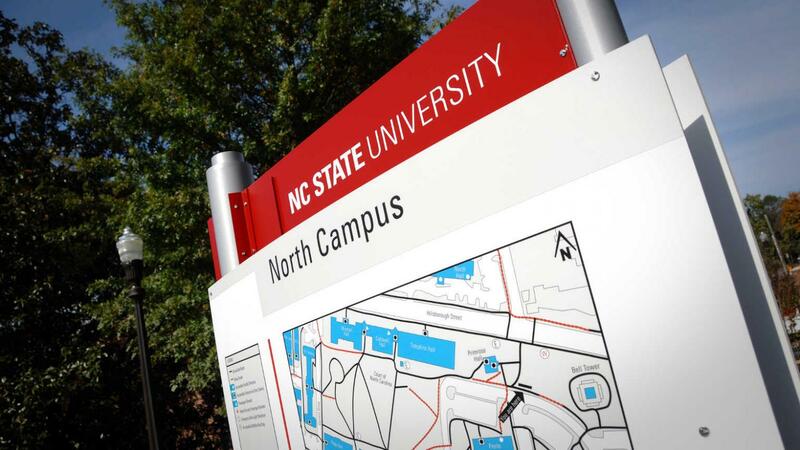 Find us on the NC State Campus Map. Visitor parking is available nearby in the Coliseum and Dan Allen parking decks. Need a form signed by the Dean? Have academic or general questions? Need to reach Dean Jeff Braden? Interested in supporting Humanities and Social Sciences at NC State? Need Finance, Human Resources or Business Services assistance? Have issues with Information Technology or Computing? Looking for a specific member of the Dean’s Office?